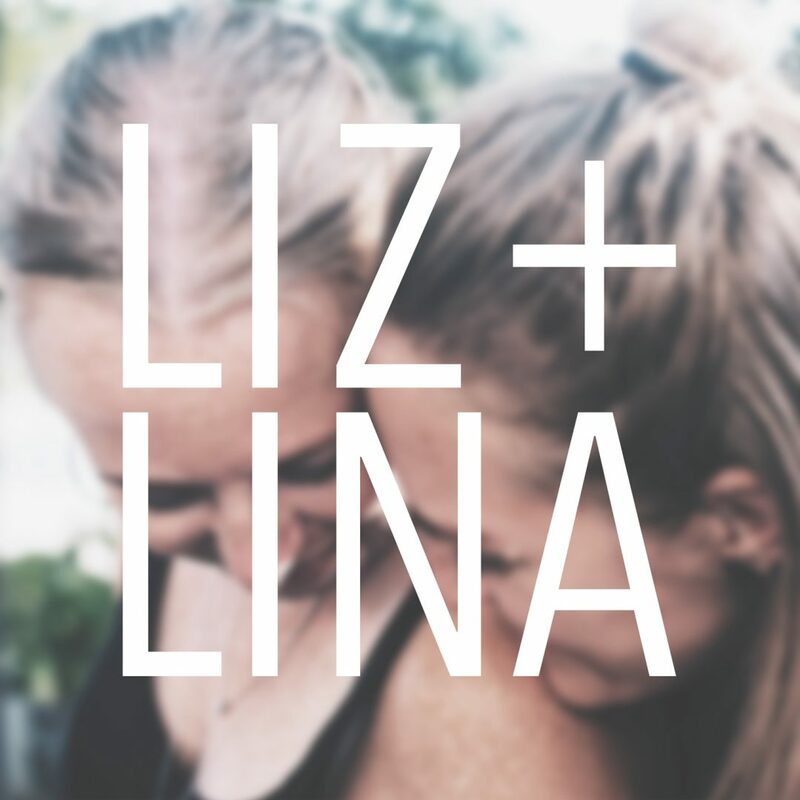 Liz and Lina are back for a second season of their podcast! In today’s episode, hear a tiny bit about what they’ve been up to, but mostly just get geared up for a fun season of laughter, interesting topics, personal stories, tips, and thoughts about living life to the fullest. 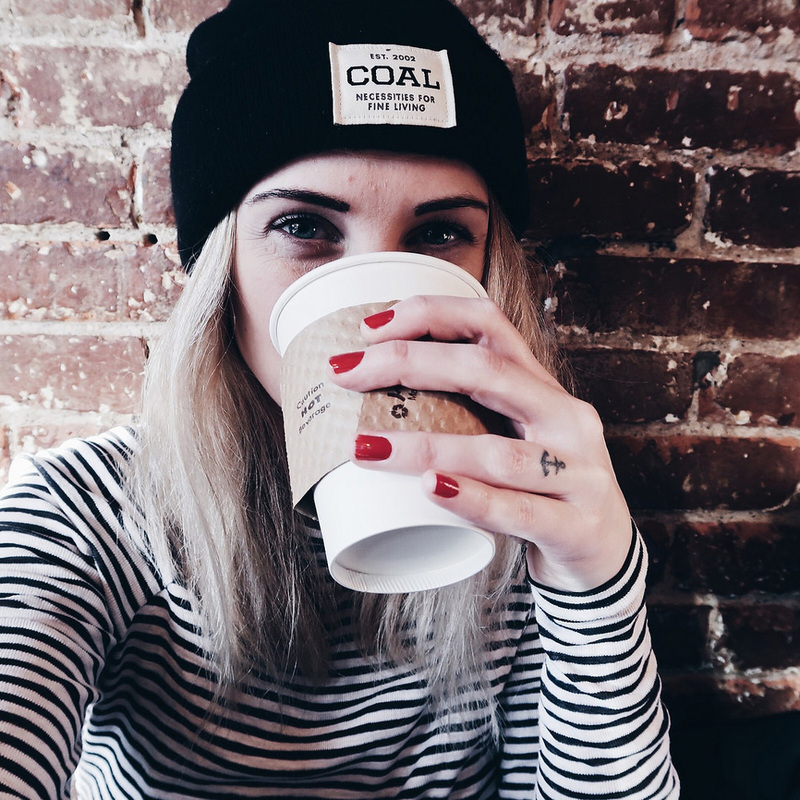 Grab a beer or a coffee and let’s chat!